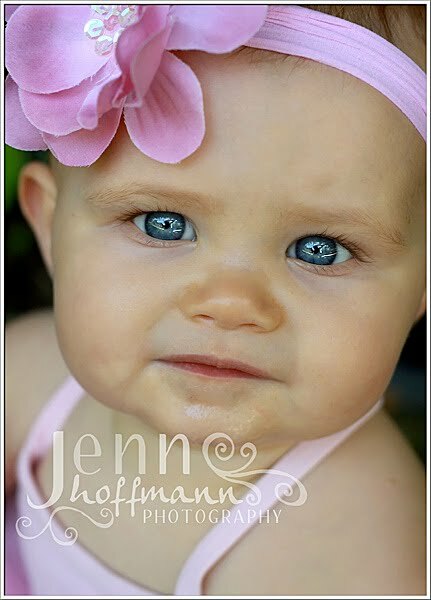 This weeks theme over at I ♥ Faces is "Photojournalism". 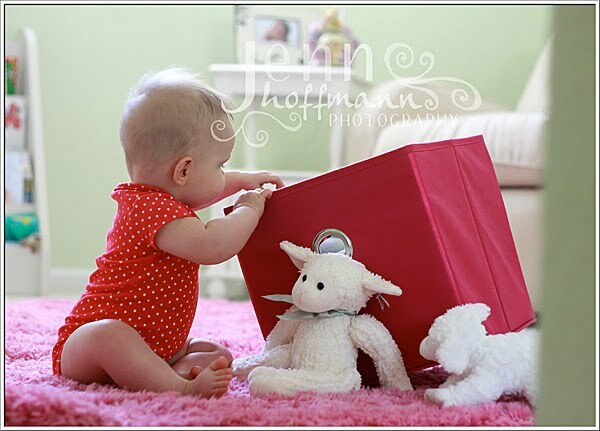 I took this photo of Ella not too long ago as she sat in her room and played with the box of toys. I love how the light is coming in from behind her and she has no idea that I am there! 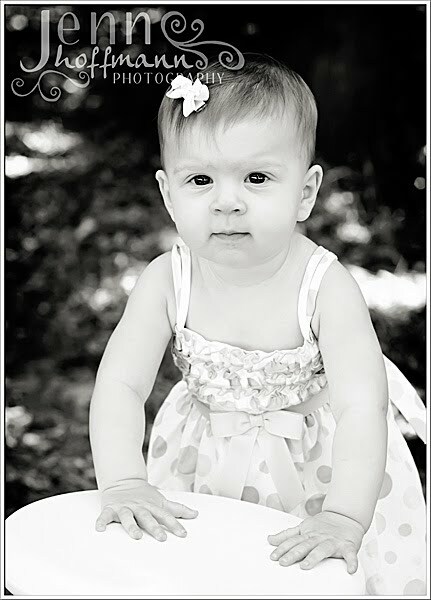 In addition to my regular portrait services, I am now offering Party Packages as well! Do you ever grow tired of never being in your own photos because you are always the one capturing the moment? Well, allow me to do all of the work for you while you sit back and enjoy all of the festivities! 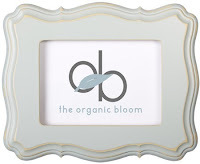 And don't forget to get adorable invitations for the celebration at www.paperboxpress.com ! 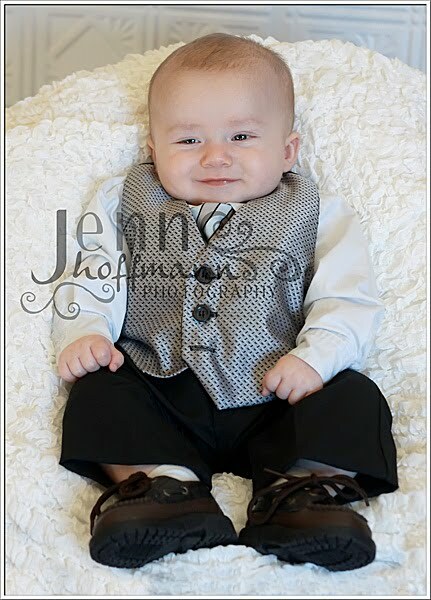 From early on, Derek has shown signs of being very coordinated (he was sitting up at 4 months!) and has only continued to grow athletically! 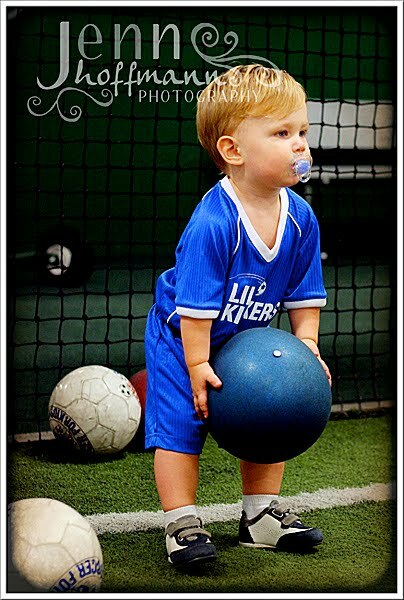 With that, comes his interest in MANY different types of sports! 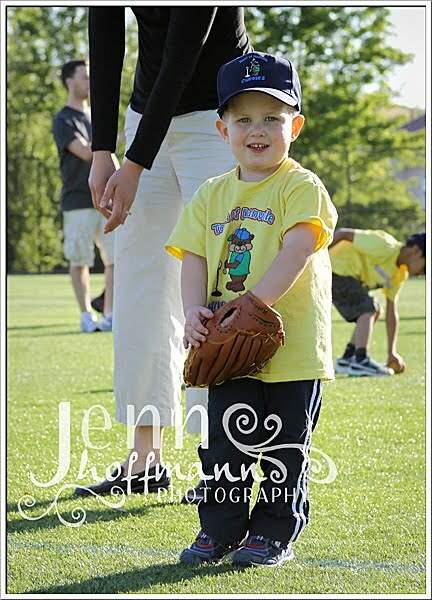 Just recently he completed his first season of T-ball. 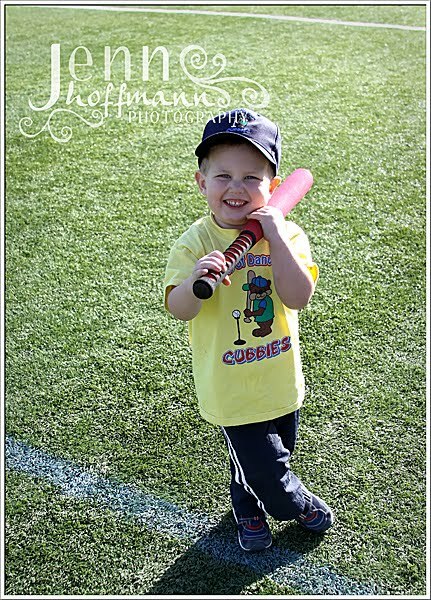 Although he is right handed, he tends to swing a bat (or golf club for that matter) with this left hand. He was so funny to watch and at times was more captivated by his shadow than actually playing the game! He also just finished his first season of Football. 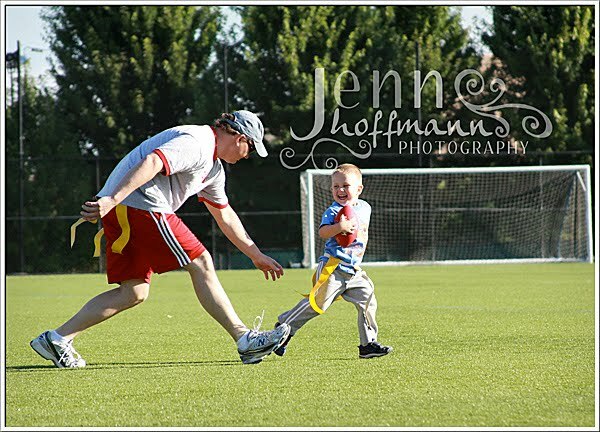 It was a parent led "team" but the parent that took charge was awesome! 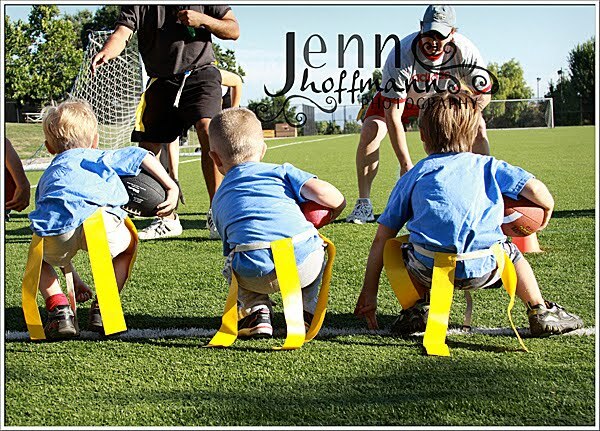 He is a PE teacher and really worked these little guys! Derek would come running off the field saying "I runned out of energy" and needed a drink of water- and this would be just a few minutes after practice started!!! 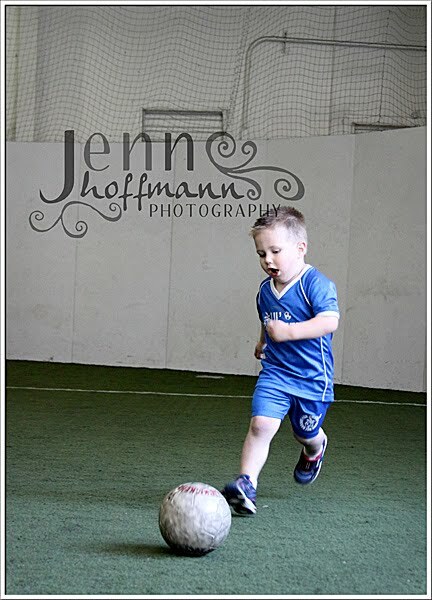 Derek has also been on an indoor soccer league (his favorite and probably best sport) since he was 18 months old. Look at the difference just two years make! He has just recently asked to be on a basketball team, so I now have to do my research to find one that fits our schedule! And to top this all of he also takes Gymnastics class!!! He loves his exercise! 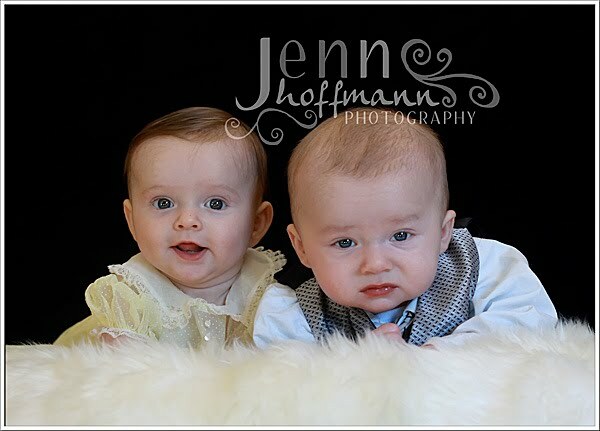 I had the pleasure of photographing 4 month old twins today and their two year old brother! 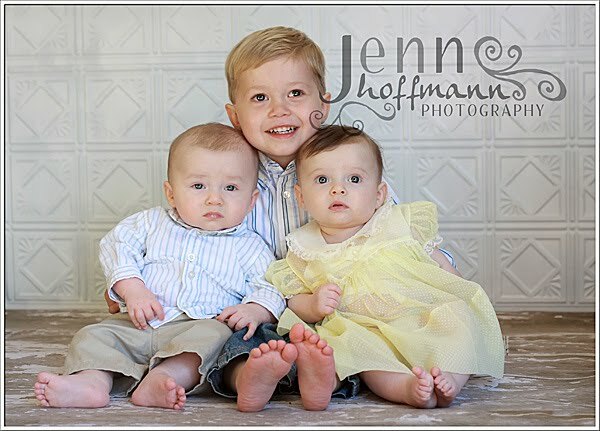 Mom and Dad certainly have their hands full now, but they will be the best of friends in years to come! 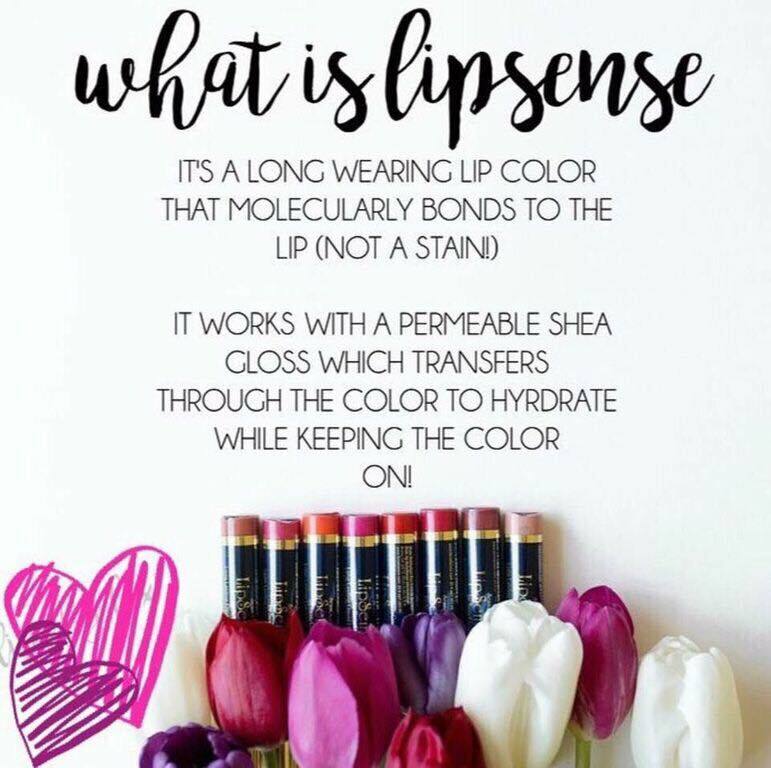 Enjoy your sneak peek! 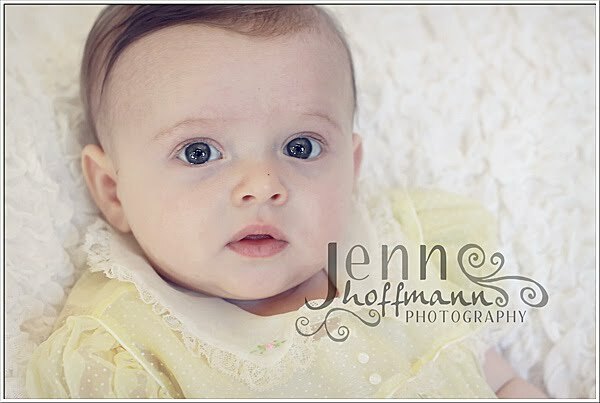 Today I had the pleasure of photographing this sweet baby girl! Remember Mom's maternity pictures? 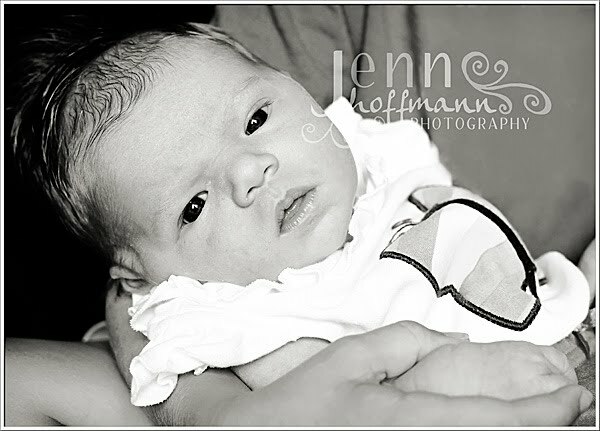 At first she didn't want to fall asleep; she was happy just looking around the room, moving her arms around. But she finally gave in- they all do!!! Congratulations, you are a beautiful family! 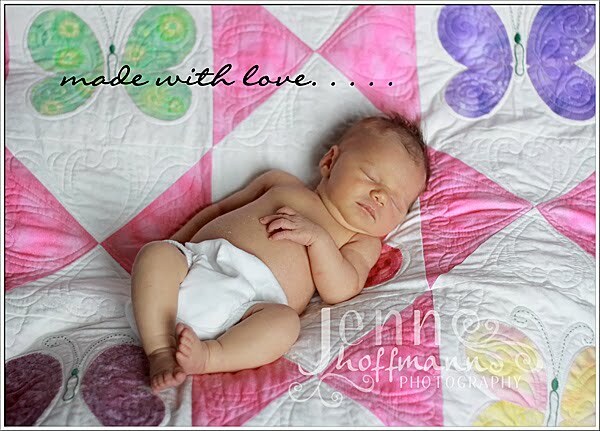 And Baby "A's" maternal grandmother made this beautiful quilt by hand (as she has done for all of her grandchildren)! 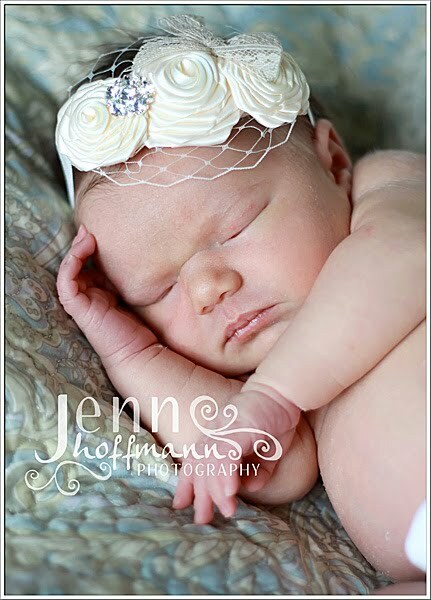 Butterflies are a big theme for this sweet little one... Nice work grandma! Vote for a Holiday Special! The holidays will be here before we know it, and I am getting a head start on the planning. 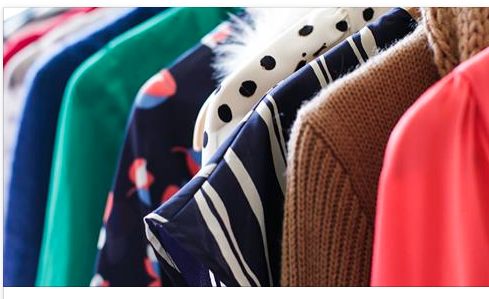 I would love your input regarding what types of specials you would like to see offered during the holiday season. If you look on the right hand side of this blog, you will see a poll where you can vote. Please take a second to cast your vote- as I will offer whatever special has the most interest! Feel free to pass it along to friends and family as well! Last week, we traveled with family up to the Yosemite area. We stayed at the Evergreen Lodge and rented the "John Muir House". It was a great time, and a nice distraction from the crummy week we had before we left. We certainly felt at one with nature as we had a bear visit the back deck every night, crossed paths with a rattle snake on a nature walk, caught little frogs and saw the BIGGEST beetle I have ever seen in my life (it was honestly about 6 inches long and 2 inches wide- and it HISSED!!!!!!!). We also took Derek on his first fishing trip and he caught the first fish of the day! He reeled it in all by himself and was SO excited! Though I am not sure if he was more excited about the fish or about riding in the back of our fishing guide's pick up truck down to the stream. Ella had a few firsts on the trip as well....she had her first ice cream cone and practically devoured it. She actually started crying when it was gone, but her Papa saved the day and offered her the rest of his. She also ate something else for the first time...... sand. She loved the sand box, but ate a few handfuls of yucky, dirty sand (blech!)!!! Well, I guess every kid has to do it at some point, right? 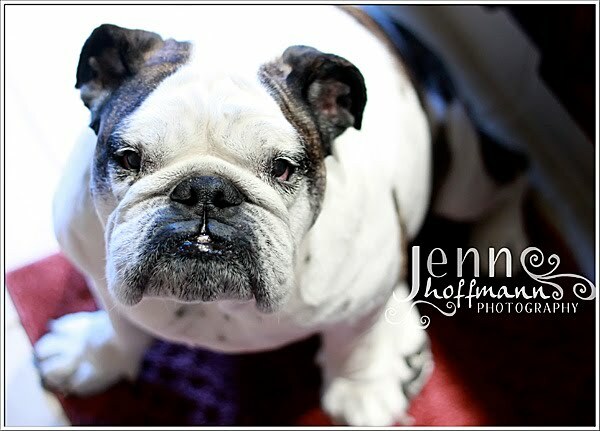 Last night we lost our little buddy- our 7 1/2 year old english bulldog named Oskar. He was diagnosed in January with right sided heart failure and after a miraculous recovery up at UC Davis, he came home to live out the rest of his life which they expected to be 6-18 months. He was unfortunately on the short end of that estimation. 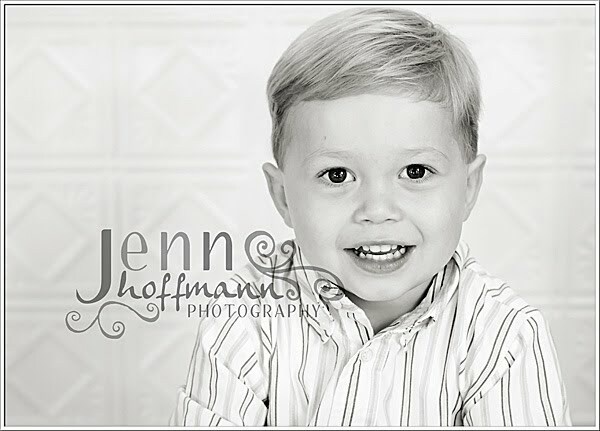 :( We believe he had a heart attack in his sleep while laying next to my bed last night; he went quietly and peacefully. He was such a wonderful dog with such a quirky personality! 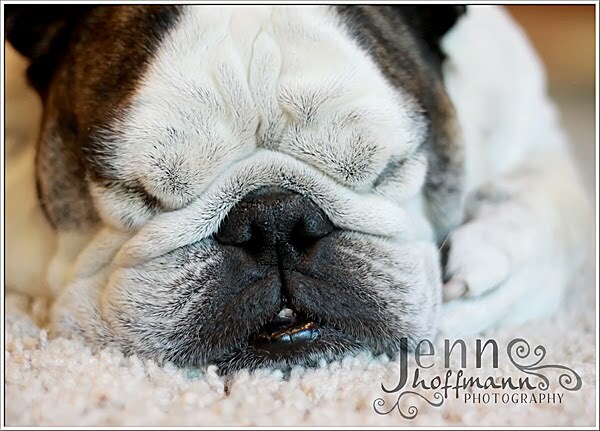 He never wanted to be alone, loved to sun bathe in the warm sunshine, LOVED cheese, snored, farted, and was the most gentle animal you would ever meet. We love him with all of our hearts and miss him terribly. Rest in peace Oskar- we'll never forget you. 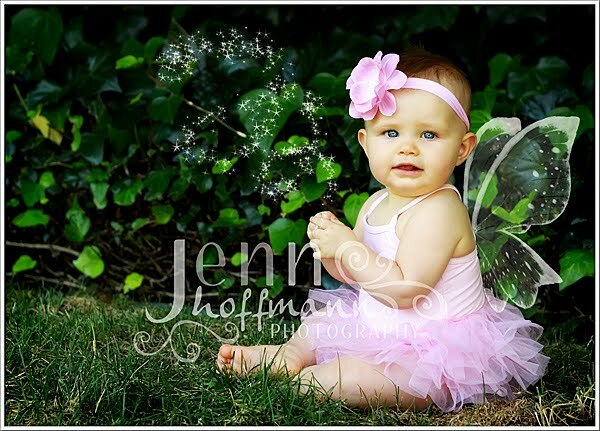 Here is my 10 month old fairy princess! This processing is a little different for me- but I had a lot of fun doing it! Ella is ALL girl; she shrieks with delight, is entirely emotional and let's me dress her up in fun, frilly outfits! 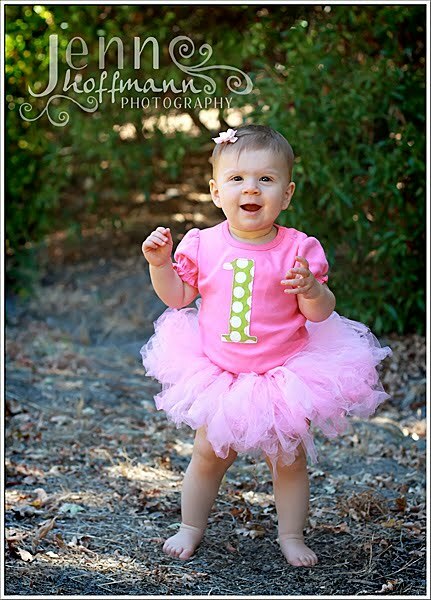 This sweet baby girl turned one in July! 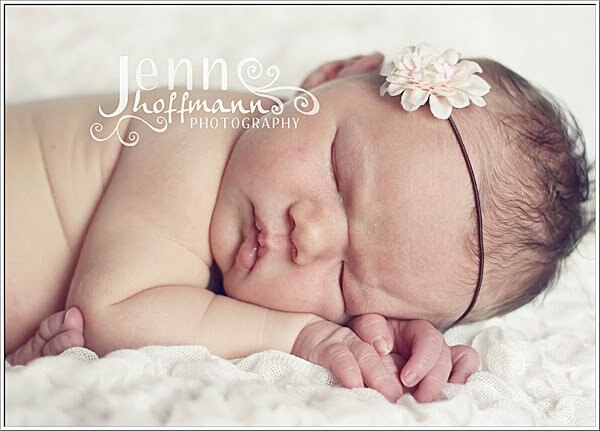 I've had the pleasure of photographing her since she was in Mommy's tummy! 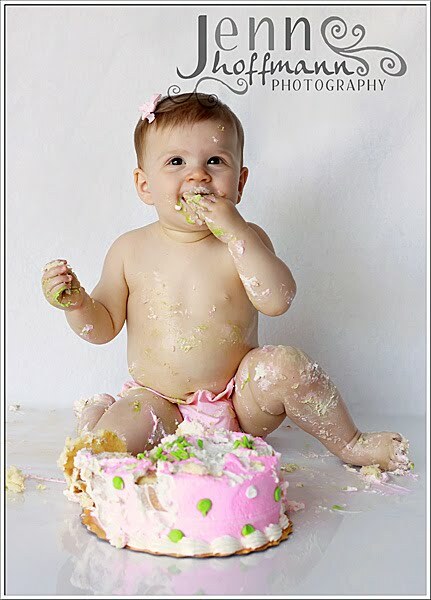 We started off with a few cute pictures outdoors and then brought it inside for the classic cake smash! "A" was slow to dig in to the cake but in the end she was covered in it (and smelled SOOOOOO yummy, too! ).